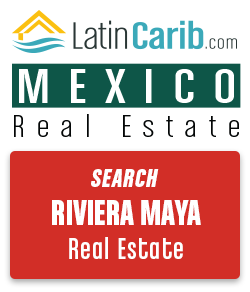 If you are thinking about retiring to or living in Mexico you may know the rapid growth of the Riviera Maya means that it is no longer as affordable as it used to be. Have you ever heard about living in Merida, Progreso, or retiring in the Yucatan? Playa del Carmen is the fastest growing city in Latin America and the price you pay with such progress is that you have to compromise. The same goes for many other parts of this coastline that runs from Cancun to Tulum. But there is a nearby alternative that is worth looking at before you decide to commit to the tourism-driven lifestyle of this area. To the west of the state of Quintana Roo is the state of Yucatan, stretching across the peninsula to the Gulf of Mexico. It’s one the four states with the highest investment in the country, and the demand for Merida real estate for houses and apartments here is growing thanks to economy backed by a strong industry built on solid foreign investment. And yes, Yucatan does have beachfront real estate, about 250 miles of it. 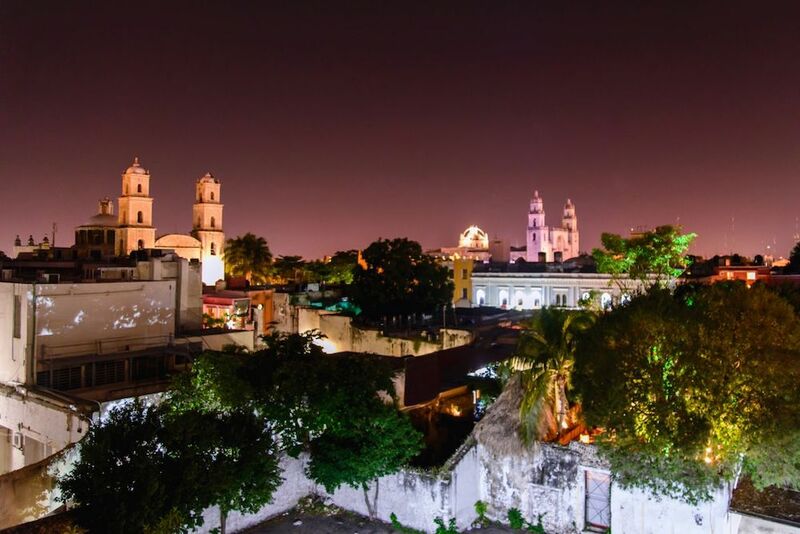 For those wishing to retire in the Yucatan region of Mexico, the capital city of Merida offers colonial-era charm, urban vibrancy, and culture. In Merida real estate, baby boomers own over 50% percent of vacation homes and rental properties. 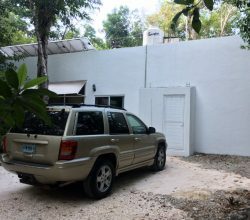 The houses in Merida that are located in the city centre, as well as those located on the coast, are the ones that American and Canadian investors seek out for a second home. There are two key factors that attract retirees to Merida: affordability and modern amenities. Expats who are used to living comfortably and having the use of modern services and amenities will find the same in Merida. It has the modern-day conveniences and services that many Mexican colonial towns and cities don’t have. Many foreign retirees are even investing in refurbishing older colonial homes in Merida, transform them back to their former glory. 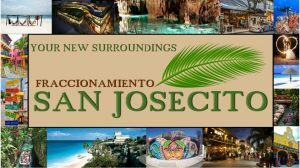 For expats the central colonias (neighborhoods) are very popular, you will find many concentrated there. But the further away you live from the historic center the lower prices become. 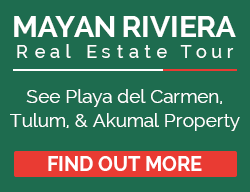 You will find property ranging from $118,000 to $706,000 USD. The main reason is due to security, quality of life and the number of hospitals and medical facilities. Thanks to this, the state of Yucatan is attracting retirees from the United States and Canada. Some are even moving from European nations like Germany and France. There are even buyers here form as far away as Japan. It continues to be rated as one of the top three best destination for retirees, which is great news for investment and the future of the area. New laws have been put in place making it easier for foreigners to buy real estate without any problems. The stats for Merida showed an average growth of over 20% in the first 8 months of this year, compared to 2016. According to City Hall, it is the 4th city in Mexico with the highest private real estate investment, surpassed only by Monterrey, Mexico City and Guadalajara. Many expats that have moved here agree that it is a good place to raise children. The city is highly rated by Forbes magazine, ranking as one of the Top Cities in 2017. The capital city is a mix of culture and cuisine and one of the safest destinations in Mexico. 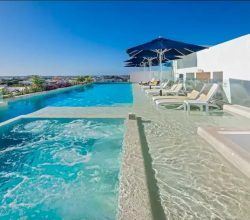 Residents that live here enjoy a city with a rich cultural life filled with theatres, museums and art galleries, bars, live music, art shows and local cuisine. And it’s easily accessible; Merida international airport offers direct flights via Aeromexico, United Airlines and Westjet. Drive 30 minutes from Merida and you will find this small fishing village of 38,000 people. Despite being a small, town residents have access to the same services and amenities as their larger neighbor. 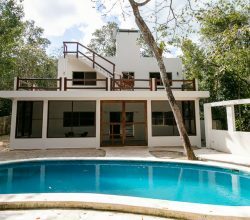 The mix of Caribbean, colonial and modern styles greatly appeals to Americans and Canadians and prices here are lower than the rest of Yucatan. So, real estate in Progreso is ideal if you are looking for a lot to build your own house or simply want to invest in a vacation home. The lifestyle here appeals to those want the tranquility of a village setting and a a low cost of living. 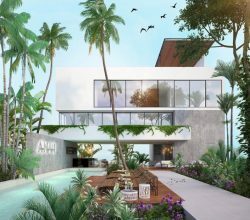 For the same price that you would pay for a small sized condos in the Riviera Maya you can get something much bigger here, prompting foreign buyers and expats are choose Progreso over Playa del Carmen and Tulum. Despite being the next state over, it is worth mentioning Campeche as well. It is located 2 hours away from Merida and is a place packed with history. Over 40% of the state is covered in jungle and boasting the nation’s largest bioreserve. The city of Campeche has plenty colonial architecture, delicious Yucatecan food, and restaurants, along with one of the oldest Carnival celebration in the country. Campeche beachfront property can be found on the Gulf 30 minutes south of the city, while traditional Mexican homes can be found in city center. These involve some investment for restoration, but will be cheaper than many other larger colonial cities. The city of Merida and has major plans for further future development and the state of Yucatan is showing the kinds of opportunities for investment that were seen in the Riviera Maya years ago when it was first growing. Here you will find much of what you love about living in Mexico, but at a lower cost than the tourism-dependent region of Riviera Maya. So take this into consideration when you begin your search for property in this part of Mexico. 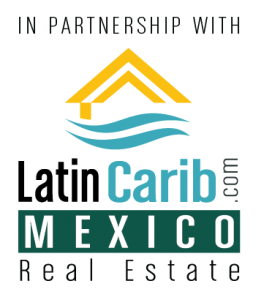 Please contact us below for more information on real estate in Merida, Progreso, or other Mexico property markets.